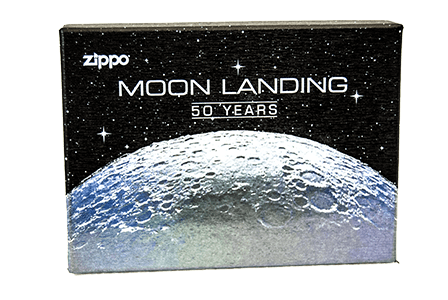 Zippo celebrates the 50th anniversary of the first time humans set foot on the surface of the moon, and the brave Apollo mission astronauts who proved that humanity could accomplish astronomical feats. 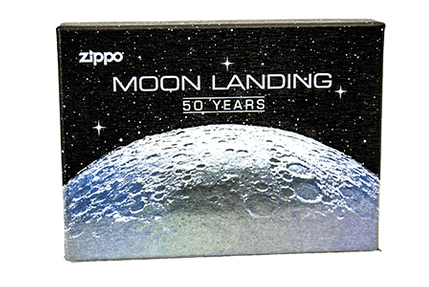 The moon's cratered surface is rendered with Zippo's newest process, Texture printing, which captures all of the tactile detail of an emblem and combines it with the cinematic hues of the company's world-renowned color imaging process, allowing stunning dimensional artwork directly on the lighter's surface. 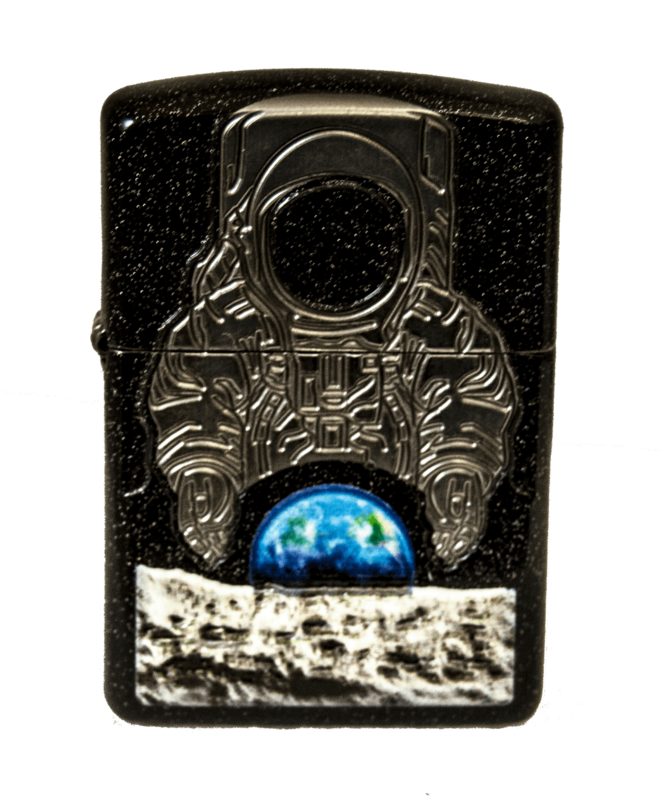 This lighter includes several other processes, the astronaut figure is deep carved, while the U.S. flag and moon landing on the back are laser engraved. Comes packaged in a gift box. For optimal performance, fill with Zippo lighter fluid. 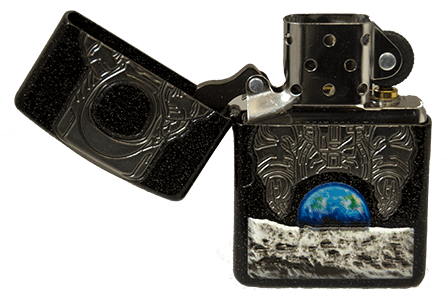 Genuine Zippo windproof lighter with distinctive Zippo click. All metal construction about 1.5 times as thick as a standard Zippo case; windproof design works virtually anywhere. Refillable for a lifetime of use; for optimum performance, we recommend genuine Zippo premium fluid, flints, and wicks. Made in USA; Lifetime guarantee, lighter fluid sold separately.